Molino Pasini has been active in the milling sector for over 80 years, with the founding family still at its helm. Devotion to quality is surely the most distinctive characteristic of Molino Pasini's philosophy; the company guarantees high level quality for all its products. Such a result is achievable thanks to the decision to adopt niche policies geared to meeting the needs of increasingly demanding customers in terms of quality standards. Raw material choice is the first step on the road to quality, and Molino Pasini only uses special grains, approved thanks to analyses carried out in a modern and efficient laboratory, where the flour produced is also controlled. 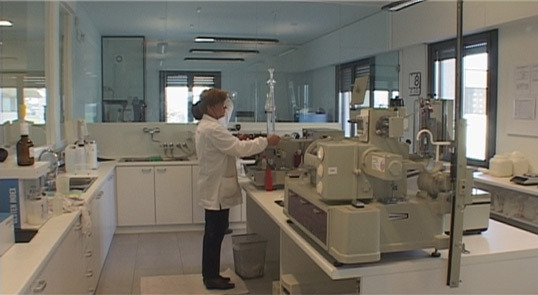 Production takes place in a up-to-date plant, to which a new production facility has been recently added for high technology content processes. Milling capacity is currently over 300 tonnes of soft wheat a day. 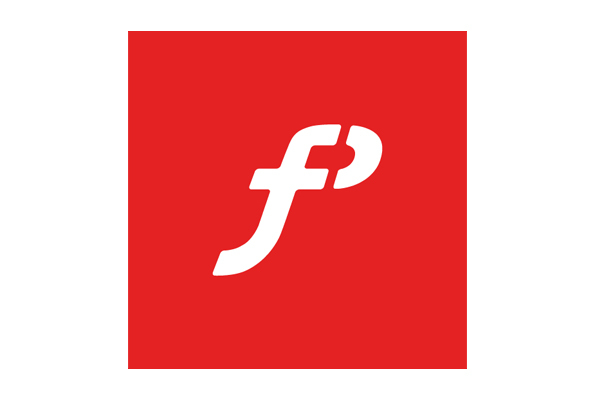 The company is also equipped to personalise any product the client may require. 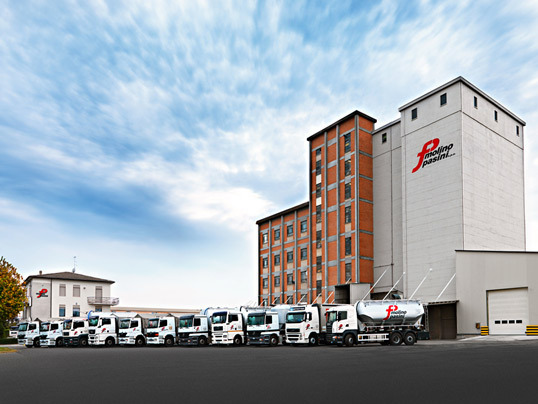 Molino Pasini produces high quality flours for different uses, combining skilled craftsmanship with the most advanced analysis and research technologies. Proof of the company's devotion to quality is the fact that it achieved UNI EN ISO 9002 certification as early as 1997, and now complies also with Vision 2000 standards, which include strict control and hygiene conditions, as defined by HACCP. 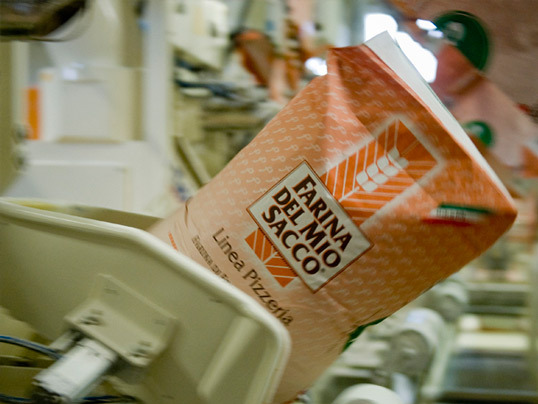 00 "Verde" Flour Pizzeria Line Farina del Mio Sacco has been approved by AVPN, "Associazione Verace Pizza Napoletana". 00 "Verde" Flour Pizzeria Line has been approved by the association thanks to its own quality characteristics which make this Flour Perfect to obtain the perfect "Pizza Napoletana".